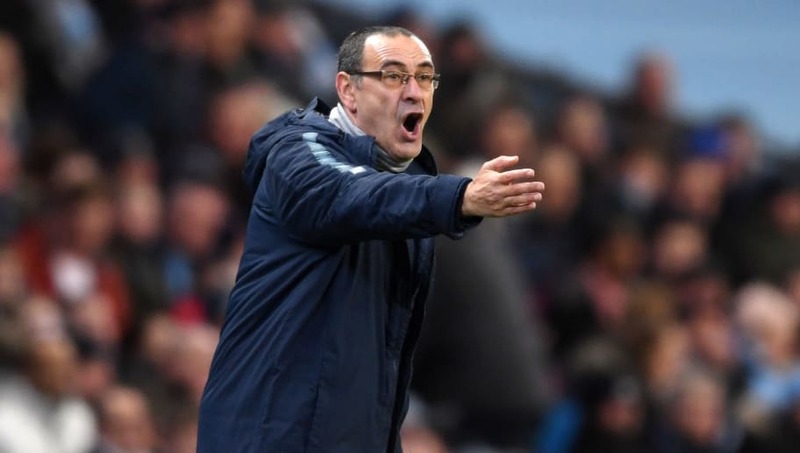 Chelsea manager Maurizio Sarri has issued an ultimatum to owner Roman Abramovich regarding his future at the helm of the football club, following the Blues' capitulation against Manchester City on Sunday afternoon. Chelsea were 4-0 down within 25 minutes, and eventually finished as 6-0 losers, in the club's worst defeat since April 1991. The Italian has been accused of a damaging tactical inflexibility, and has in turn accused his players of being impossible to motivate; Sunday's humiliation was the perfect amalgamation of both. But, speaking to the press afterwards, as quoted by the ​Evening Standard, the 60-year-old was unbending in his belief in his style of play, though was bullish in admitting the current footballing fare was not close to his enduring philosophy. The battle between player and coach is one that has been brewing for some time in west London, and is one that has been waged countless times over the last 15 years. On almost every occasion, the latter has come out victorious. But one man fighting in his corner in the post-match breakdown was his opposite number, and victor on the day, Pep Guardiola. The ​Citizens boss declared: “I know what he wants to do, I think this kind of person, these type of games always help to make our football better. They beat us at Stamford Bridge and against Napoli last season it was tight, they were better at moments. “People don’t understand how difficult the first year can be. My first season here was difficult. In my first year, we could not play in the way I wanted." It remains to be seen how both men will find out the answer to their questions regarding the ​Chelsea board's belief in Sarri.